Girl Scouts Archives - SPARK! SPARK! Events and tagged Girl Scouts on July 11, 2016 by SPARK! Sixteen-year-old Mallory Rasco is working towards earning the highest achievement in Girl Scouts: the Gold Award. This seven-step project aims to impact the community in a big way. Lucky for us, Mallory has chosen to make an impact on SPARK! We can’t wait any longer to share her plans for a permanent installation in our creative environment. Read on to learn how she is transforming one long, dark tunnel into an out-of-this-world adventure. What was your source of inspiration for this project? At the beginning, I was mainly thinking of big environments that would be interesting for kids to explore. 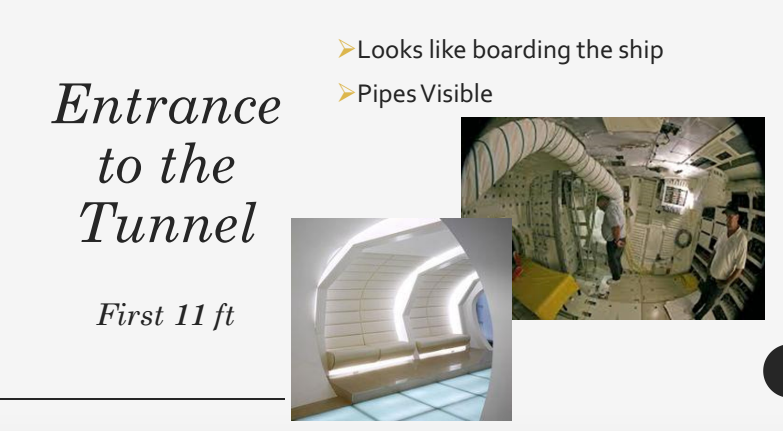 That was when I initially thought of space, but then when I started thinking of cool details and activities to be in the tunnel, I used more of my personal knowledge. I’ve always enjoyed star gazing and Astronomy. I went to a weeklong Girl Scout Camp where I studied the stars, and I enjoyed myself immensely. I used all that I’ve learned to make the tunnel interesting and exciting for people to explore. So in total, my inspiration drew from my personal experience with studying the field and what I have enjoyed from my adventures. What are some exciting elements of the project that we can expect to see? Throughout the tunnel, it will look like a spaceship. 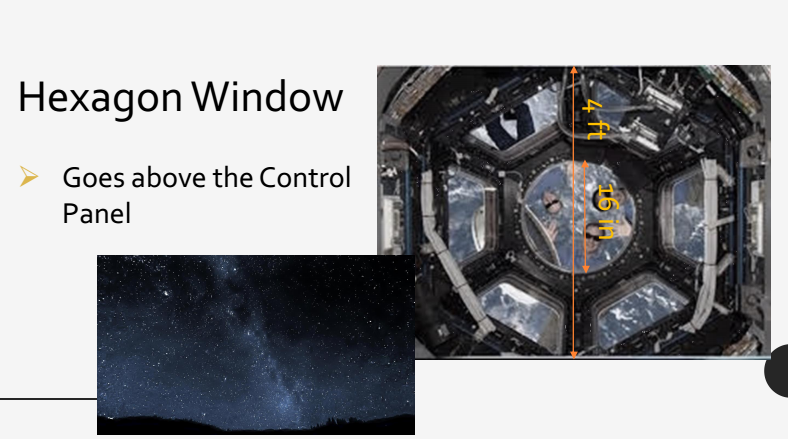 There will be a control panel where kids can feel like they’re flying through space. I’m excited for this because I have been able to acquire actual pilot seats from Southwest Airlines to use for my project, so it will feel more genuine. And, at the end of the tunnel, I’ve designed it so it will look like the kids are floating in outer space, with constellations and stars and planets. Everything in there will be for kids to play with and enjoy themselves. From start to finish, how long do you expect to be working on this project? I really started moving on this project at the beginning of June when I started thinking of the details in the tunnel. I am hoping to be done with most of the construction by the end of July. Then, I will finish up any last details and work on the paperwork for the Girl Scout Council in the first half of August, right before school starts. So, the entire project will last about two and a half months, basically all of summer. What does earning the Gold Award mean to you? Earning the Girl Scout Gold Award means the world to me. I have been a Girl Scout for eleven years, and everything has led up to this. I have already earned my Bronze and Silver Awards; to receive the Gold and finish the journey would give me the most amazing feeling. I will feel so satisfied with all the work I have done and the difference I can make for the kids. Tell me why you chose to do your project at SPARK! The first time I came to SPARK! I learned all about their message and goal. This is what told me that I needed to do my project here. I love everything that SPARK! promotes such as creativity and confidence. All of this is so important for children to hear, so that when they grow up, they can make a change in the world that we need. How do you think this project will impact the community? I hope that my project will impact children most of all. I want them to see how I brought something from my imagination to real life. I hope it will inspire higher confidence in themselves and their decisions when they design something or think of a different way to complete a task. It will teach them that if they work hard enough they can accomplish anything. If you’d like to donate supplies to help Mallory with her project, check out her list of needs here.